Visit both Copenhagen and Reykjavik. 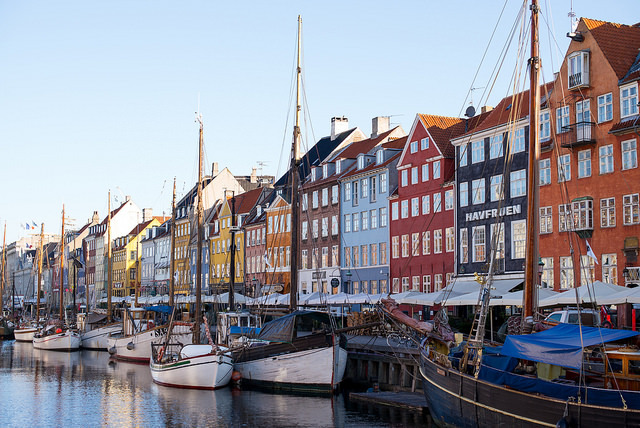 You can go to Copenhagen with or without the stopover in Reykjavik. 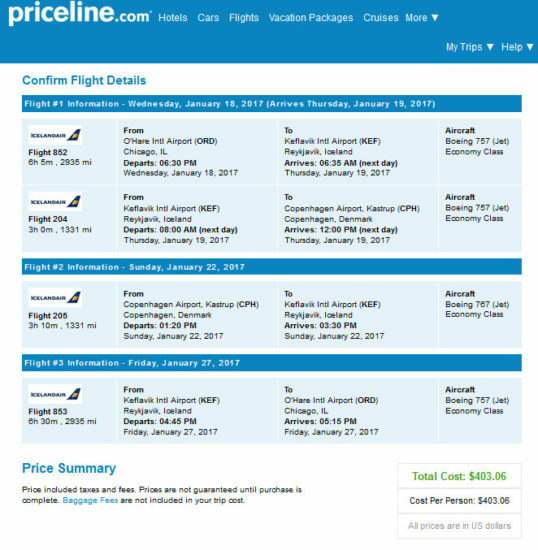 ITA will price the stopover at $409, but Priceline will likely price the stopover at $403. Here are some practical travel tips to Iceland. And some practical travel tips for Copenhagen, Denmark. Support us by using our Priceline link to book with dates found on ITA Software Matrix Airfare Search. Make sure you “Flights” and then “Multi-Destination” and enter each segment and dates for those segments individually.